Weather will now affect several aspects of Pokemon Go. 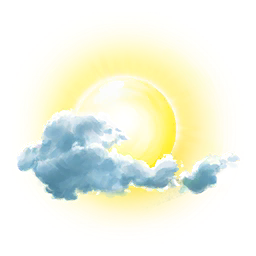 This page serves as a complete collection of all known weather effects on the game, though currently un-released. A summary is shown below followed by a detailed discussion. Note we have updated the battle sim so you can see the effects of weather on battle. 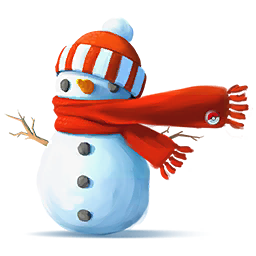 Niantic has stated that Pokemon of matching types will be more likely to be encountered in the wild during the different weather types. 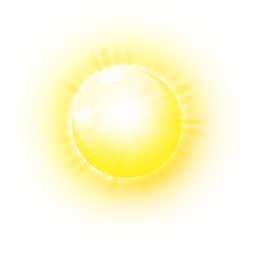 It's unlikely we will ever know by how much, and Niantic will certainly play with the effects from time-to-time, but this is a stated effect. 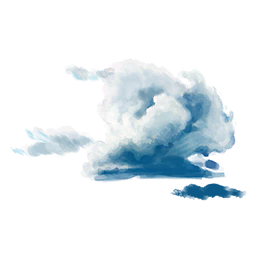 Niantic stated during its developer update on weather effects that "These Pokémon are more likely to have greater potential in battle". Early research indicates the Pokemon spawning in appropriate weather are 5 levels higher than they would have otherwise been, making it possible for wild Pokemon to spawn at level 35 and raid bossses to spawn at level 25. It is suspected that IV's my also be higher but this is unconfirmed and pending further data. 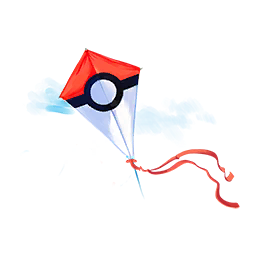 Niantic has stated that Pokemon of the matching type will yield bonus stardust when caught during appropriate weather. 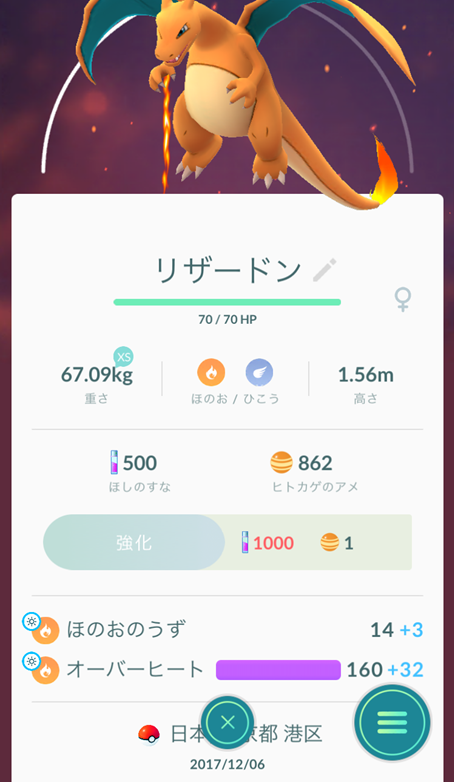 It appears from leaks provided by Serbeii that this is a 25% boost to stardust. It's not known if this effect stacks and if any stacking would be multiplicative or additive. E.g. Catching a Sabelye (both dark and ghost) during fog could be +25% dust, +50% dust or +56% dust (1.25*1.25). Focussing on combat, the 20% buff to damage is quite significant. 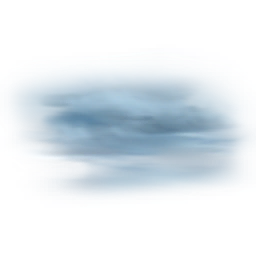 All types have an associated weather under which they are buffed. 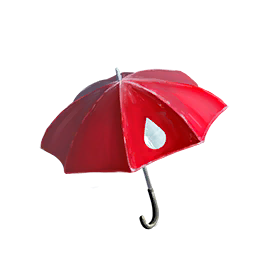 Considering the size of the buff, weather now plays a signficant role in who your best attackers and defenders might be. This is of course dependant on your locality but for a town like Sydney Australia with 236 sunshine days per year, this would appear to be a semi-permanent buff to fire, bug and ground moves by 20%. We'll continue to update this page as the weather effects are released and further research is done. PA is happy to see a new depth and dynamic added to the game.